It’s hard to quantify what an essential part of the Tyneside music scene The Old Police House in Gateshead has become, providing a much-needed home for some of the more forward-thinking events in town. And this April Fools Day event looks especially vital, as local mainstay Opal Tapes plays host to a visit from The Death Of Rave label for a night of electronics, beats and noise. Death Of Rave label head Conor Thomas promises a set of “boundary free mixing where sound art cross pollinates nu-world pop, jungle and the darkest realms of electronic music”, whilst Rian Treanor operates in the fracture lines between old skool speed garage and the freshest footwork (think “the sleek, hyper-clean lines of Mark Fell crossed with the velocity of DJ Rashad”). Not much is known about Croww other than that the music hurts, and finally there’s a live set from the prolific and serially collaborative Helm, the London sound artist and experimental musician, who’s going to use a rare visit to the north-east to grace us with some “foul ambient churn”, using field recordings and live drones to really get under your skin. All this for a mere tenner on the door, and as usual it’ll be a BYOB situation. Seems like a no-brainer. 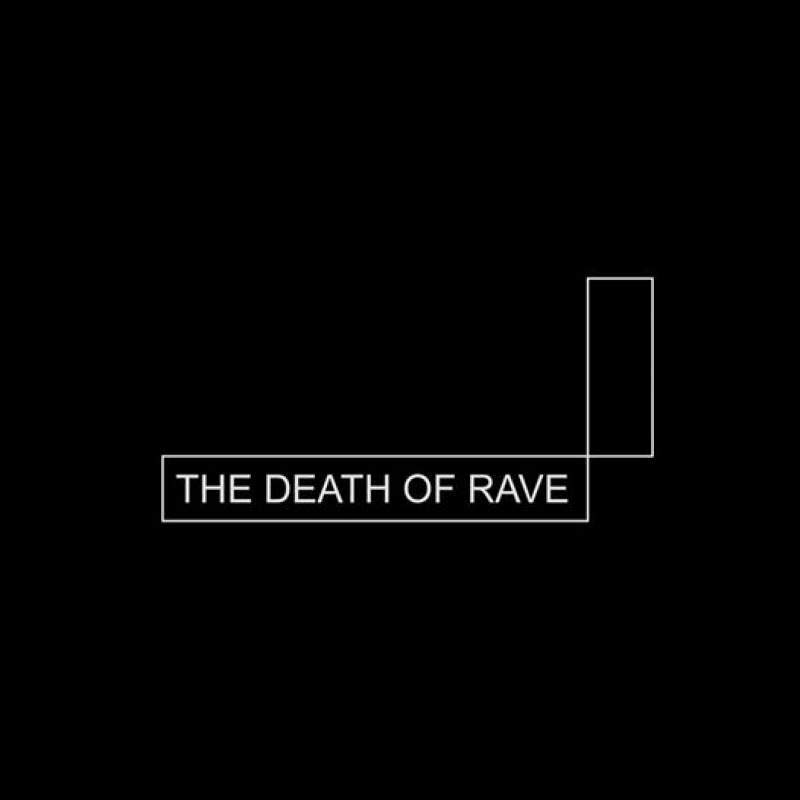 The Death Of Rave are at The Old Police House, Gateshead on Saturday 1st April.